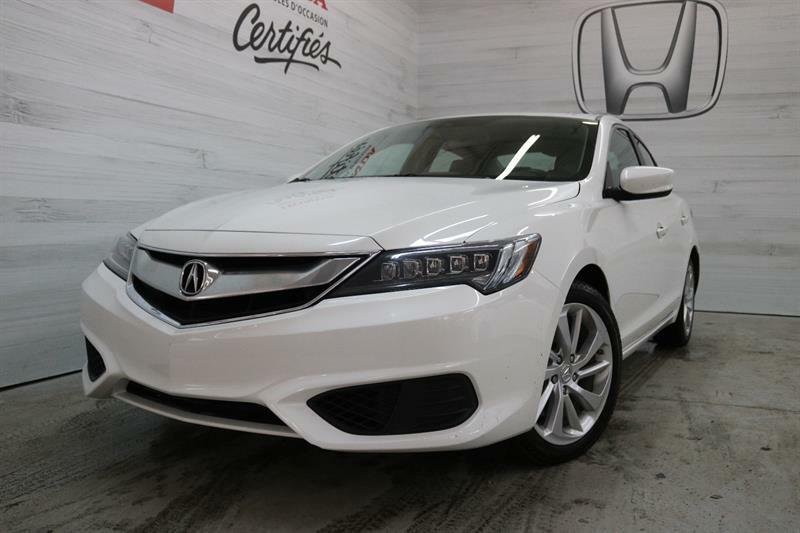 To benefit from cutting-edge Japanese technologies, faultless construction, super-precise steering and exceptional value, come and discover our selection of used Acura models! 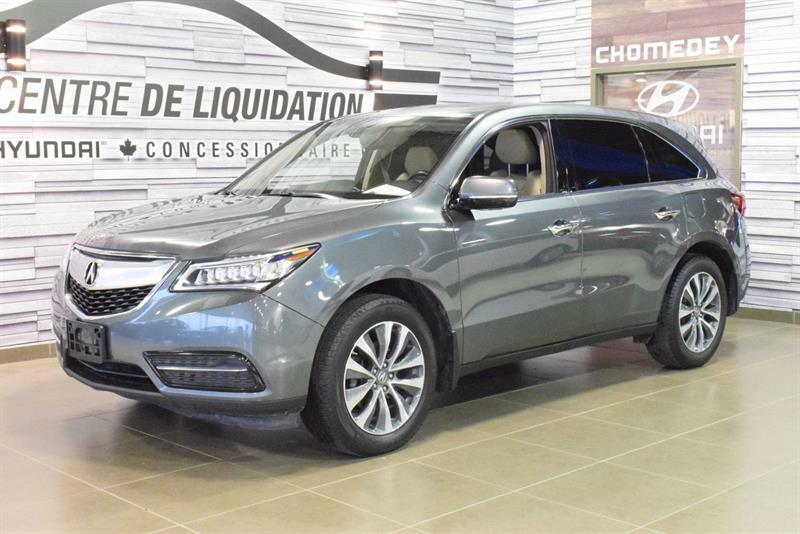 Our vehicles are the perfect representation of what this highly regarded brand can offer in terms of automotive quality and capabilities. 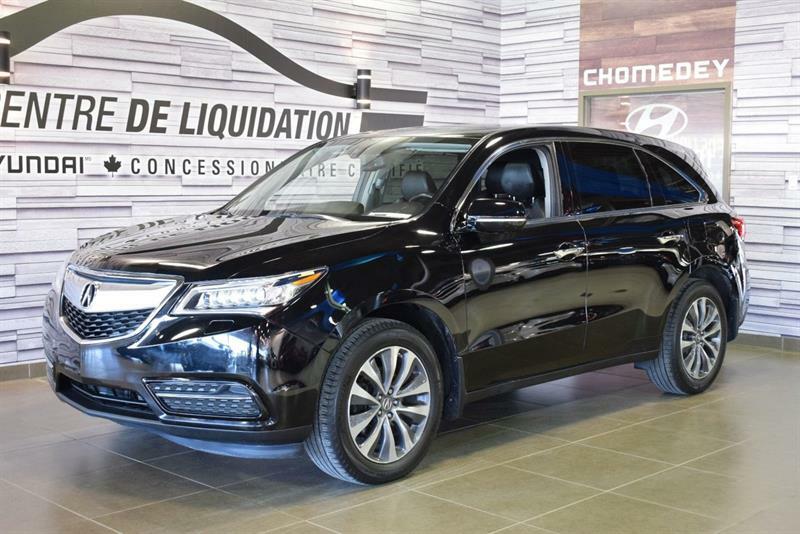 As the luxury division of Honda, Acura has the expertise and design philosophy to meet the expectations of highly discerning consumers. 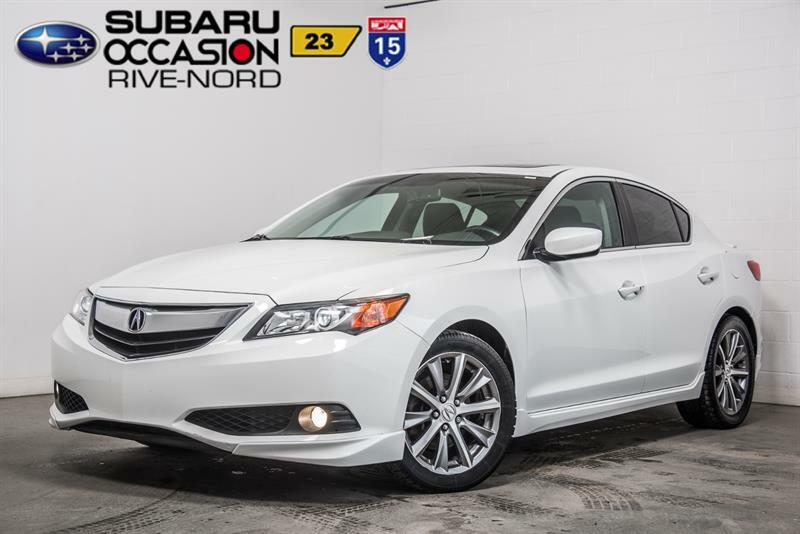 The engineers at Acura aim, with every model, to build a vehicle that performs better while consuming less. 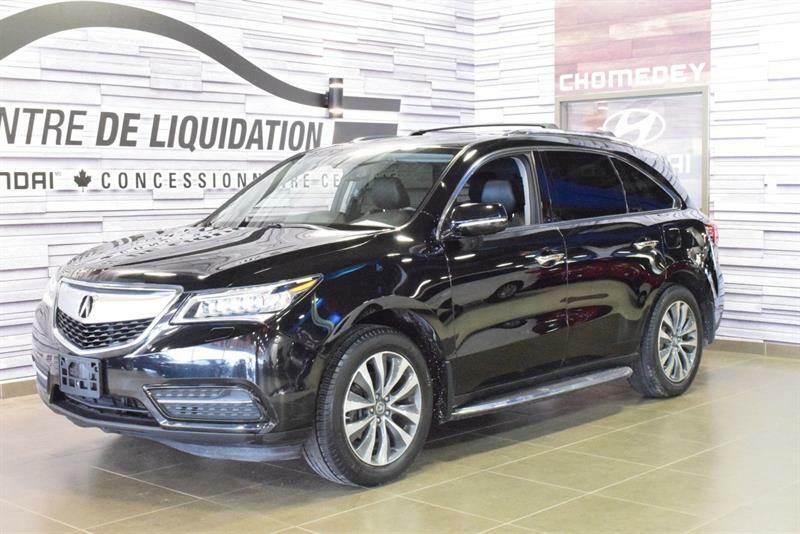 For a performance sedan, luxurious SUV or technologically advanced crossover, you can count on a vehicle with the Acura name on it. 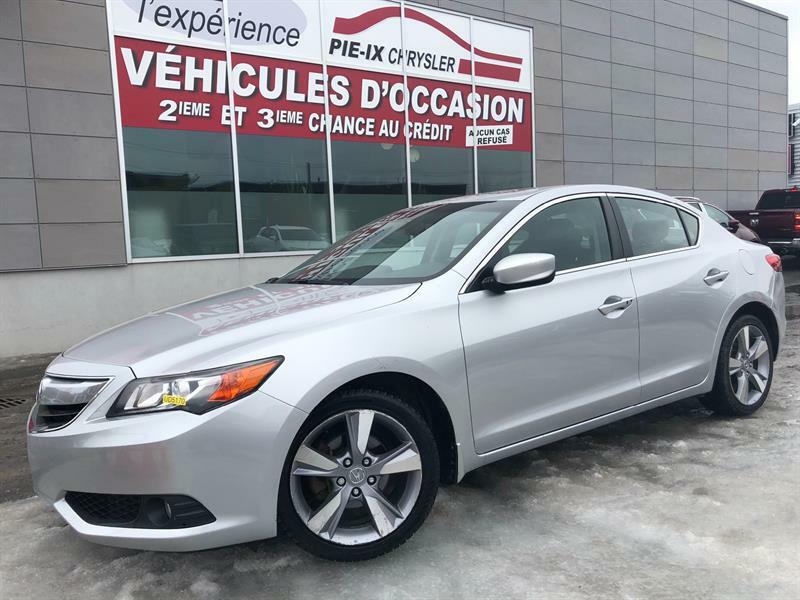 Thanks to their sophisticated designs, innovative engineering and legendarily effective and durable mechanics, Acura vehicles are highly trusted by Quebec consumers and have been for many years. 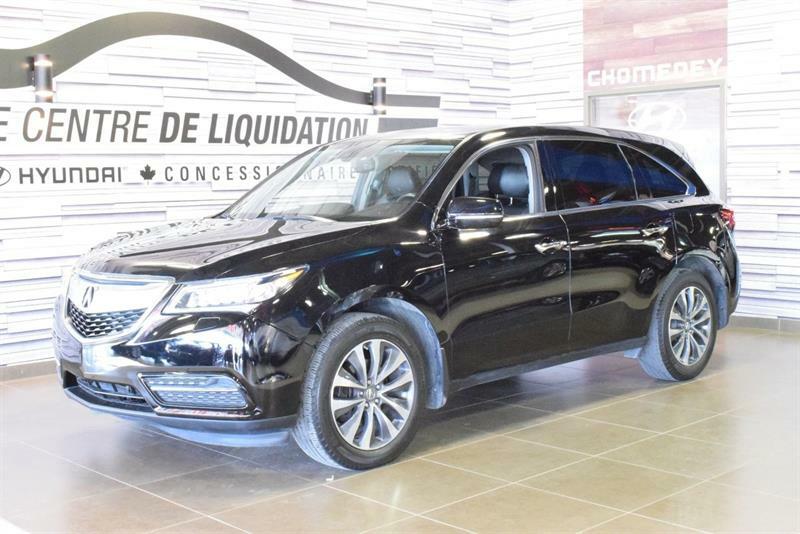 To easily find the car or SUV of your dreams at a much-reduced price compared to new, visit our Groupe Leclair website and its current inventory of second-hand Acuras. 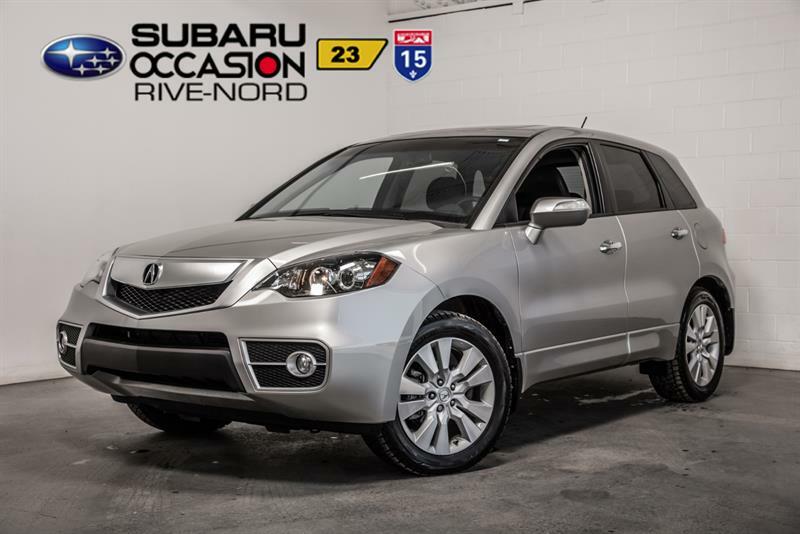 All of our vehicles are fully inspected and refurbished as needed and come with warranties. 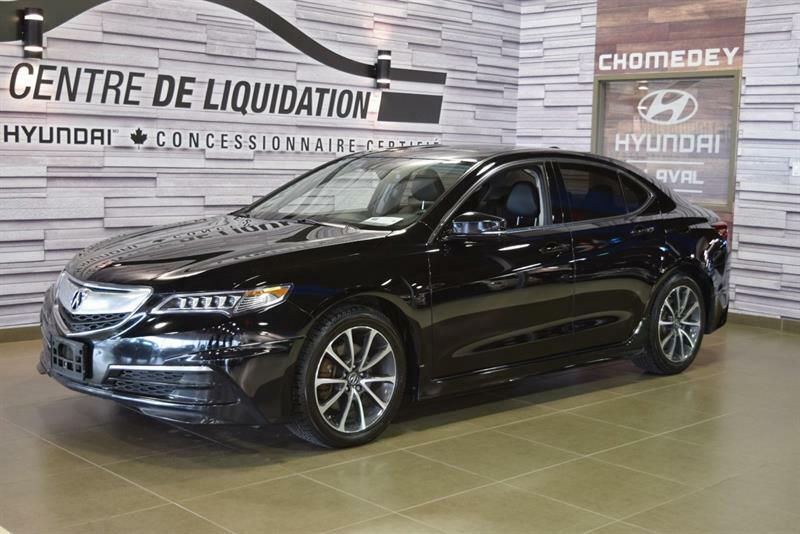 At Groupe Leclair, we offer you a vast range of pre-owned Acura models for sale in Laval, Blainville and, Montreal and on Île-Perrot, at the best prices on the market. 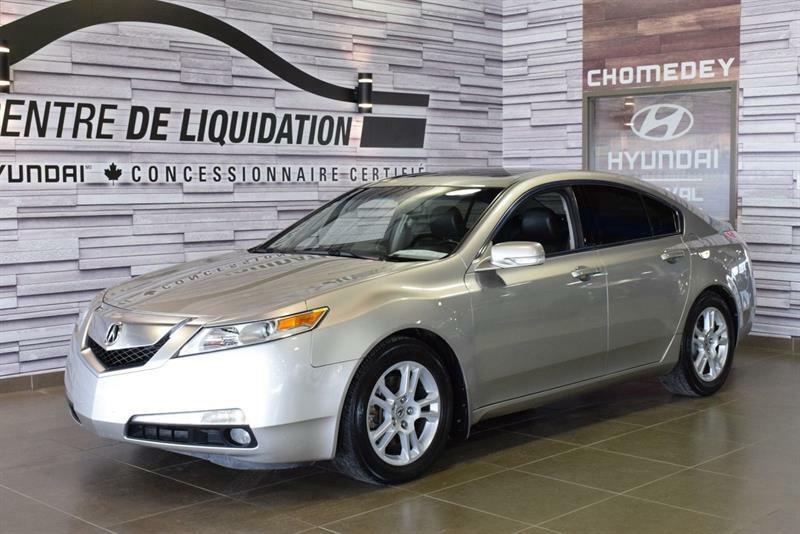 Your next used Acura for sale is in our current inventory!